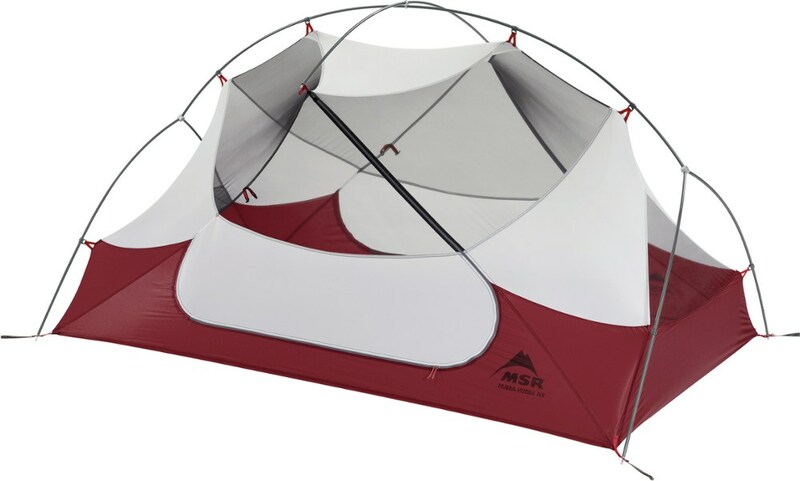 Solid midweight tent for three. Moderately light for a three-person. 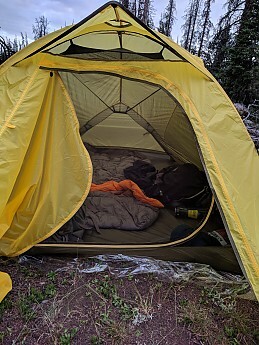 Very roomy for two people, a little tight for three. 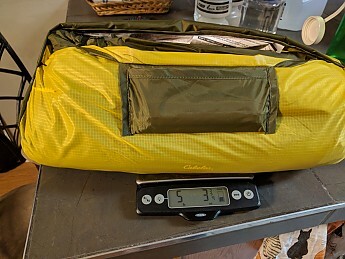 Comes with everything you need—seam sealer, patches, footprint... 4 lbs 9 oz without the footprint. 5lbs 3 oz with footprint. Great DAC poles and stakes. 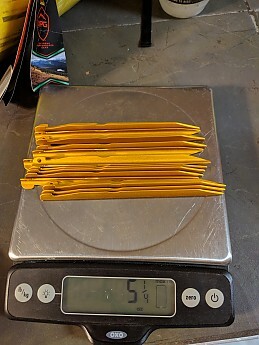 Easy to set up, except for staking, which I only do all when needed! 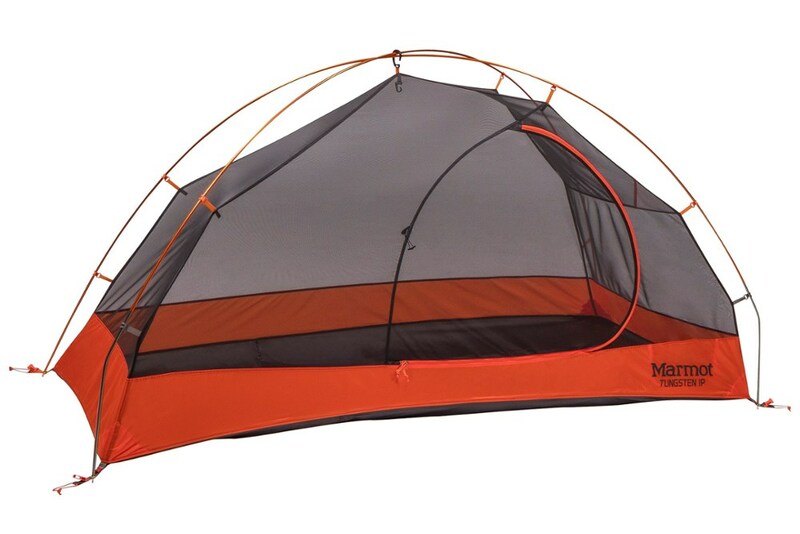 Breathes pretty well, some condensation inside, but it stays on the walls unless you brush up against them. Handled two days of rain no problem. 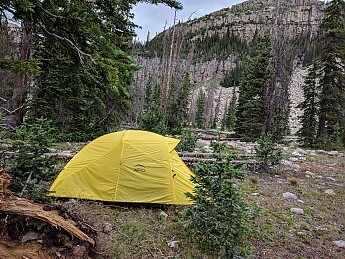 Tent was dry by the time the site was all packed up. 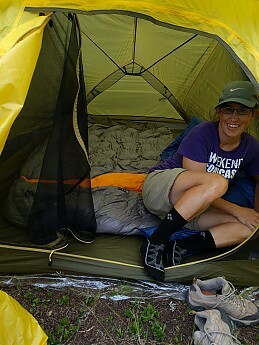 The tent did arrive with a very chemical smell, so I had to let it air for a few days before usage. Welcome to Trailspace, Brian! Thanks for the review. 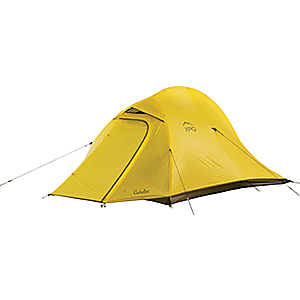 If you have some pictures of your Cabela's tent, those would be great to see in your review. 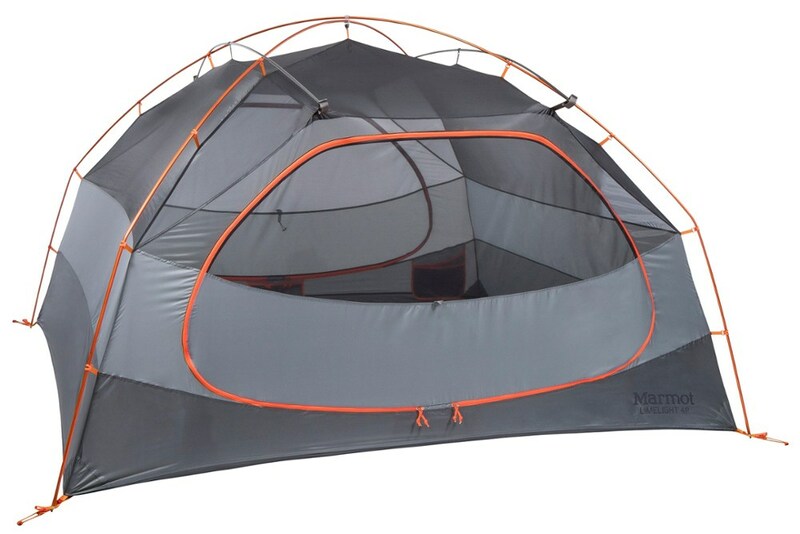 I realize I put this in the 4 season tent section. it is a 3 season, is there way to move? Thanks, Brian. 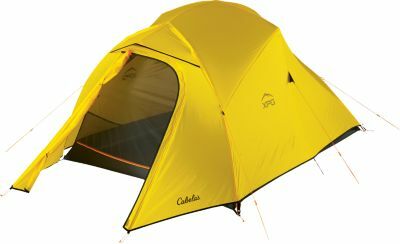 I checked and you're correct that Cabela's calls it a 3-season tent. I've updated that. 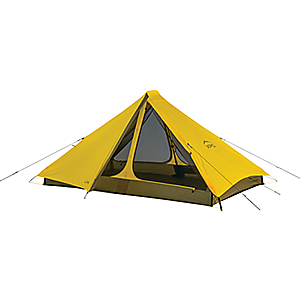 The Cabela's XPG Ultralight 3P is not available from the stores we monitor. It was last seen April 15, 2019	at Cabela's.